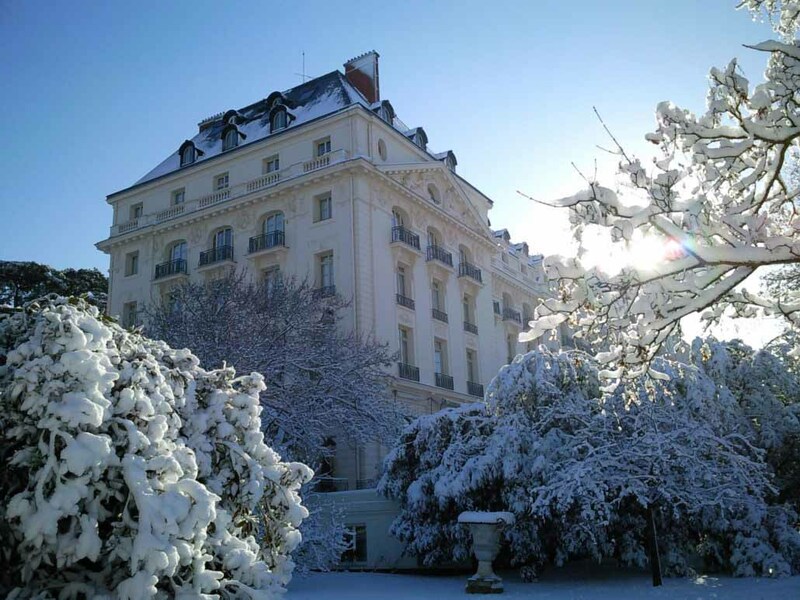 Looking for somewhere romantic for a whirlwind Christmas? These hotels are the perfect last minute escape. 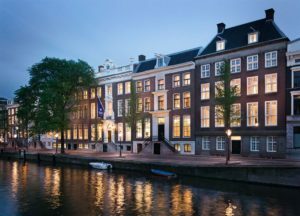 Rates at Waldorf Astoria Amsterdam over the Christmas period start from R11,010 per room per night on a B&B basis. 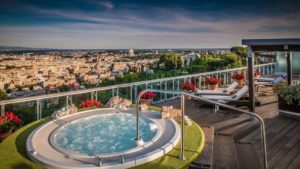 Rates at Rome Cavalieri, Waldorf Astoria Hotels & Resorts over the Christmas period start from R5,078 per room per night on a B&B basis. 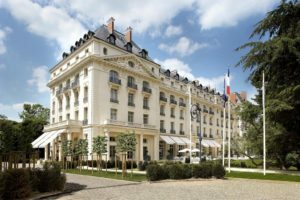 Rates at Trianon Palace Versailles, A Waldorf Astoria Hotel over the Christmas period start from R4,417 per room per night on a B&B basis. 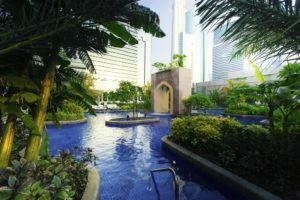 Rates at Conrad Dubai over the Christmas period start from R6,190 per room per night on a B&B basis. 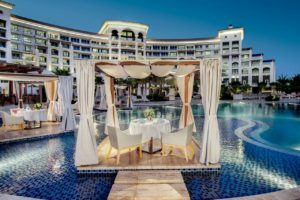 Rates at Waldorf Astoria Dubai Palm Jumeirah over the Christmas period start from R10,469 per room per night on a B&B basis. 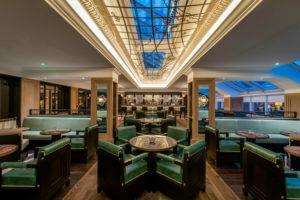 The two night Christmas package at Conrad Dublin starts from R8596 approx per person based on two people sharing, including accommodation, breakfast on Christmas Day and St. Stephen’s Day, festive gourmandises and cocktails on Christmas Eve and Christmas Day lunch. 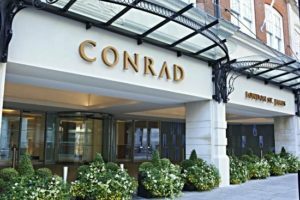 Rates at Conrad London St. James over the Christmas period start from R6906 per room per night on a B&B basis.